It’s a familiar story: I take my daughter for a stroll to get milk or bread and then realise at the supermarket that I need a dozen more things, which of course won’t fit in the pram basket. My daughter gets stroppy while I wrestle with my extra groceries and I get stroppy because, well, I should’ve known better and taken the car. As if anyone successfully walks out of a supermarket with only one or two items! Doesn’t happen. Ever. But that’s okay. we’ve found something to help. 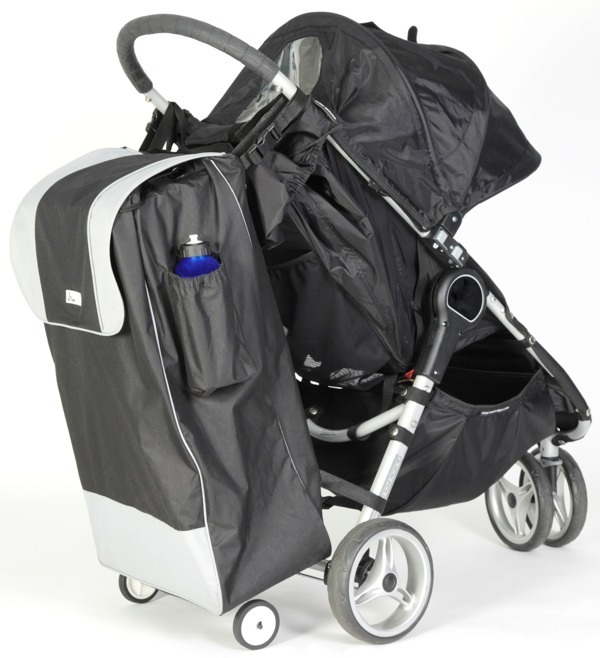 The BuggyCart is a shopping basket that attaches safely to your pram and has its own wheels for support. 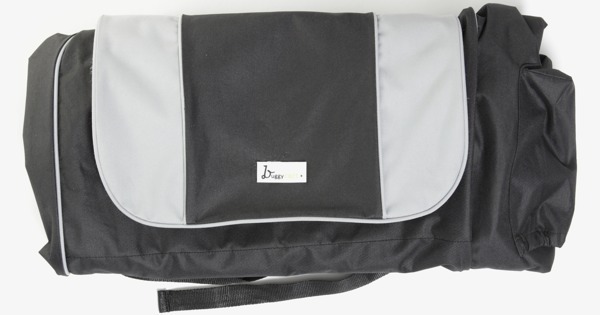 To give you an idea of size, it can fit up to two boxes of nappies and is fully collapsible for easy storage. 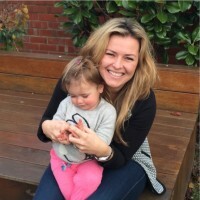 It’s the invention of Aussie mum-of-three Helen Druitt, who is now trying to get enough backing on Kickstarter to put her clever pram shopping carts into production. A pledge of $100 will get you one of the first BuggyCarts to roll off the production line, if Helen raises enough money by June 14. So, if you think this is something that will make your life easier, head to Kickstarter for all the details and pledge away! 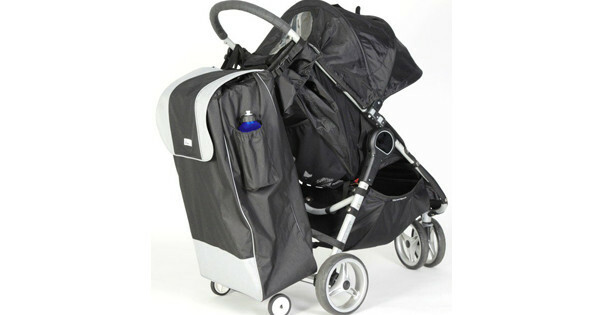 Or visit BuggyCart on Facebook for updates.